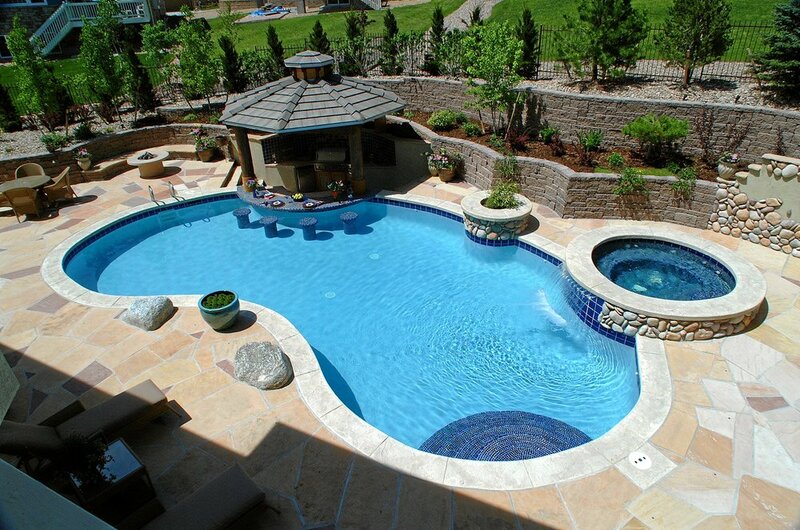 Warm up or cool off with pool-spa combinations. 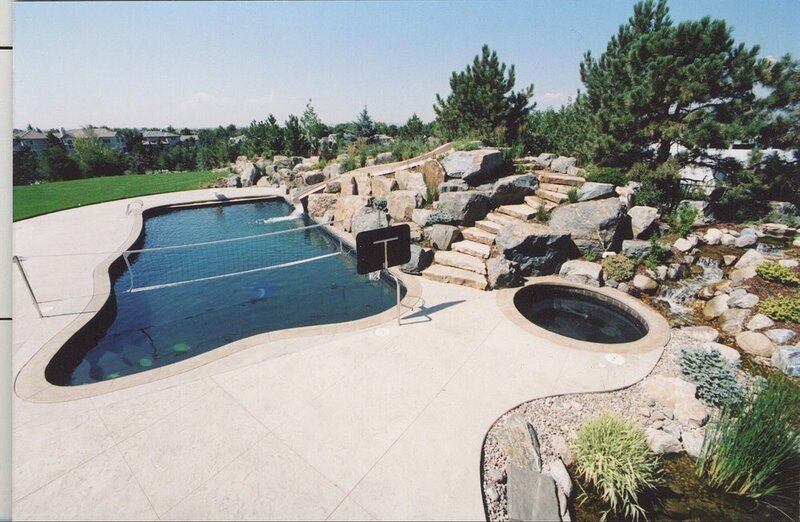 Seamlessly integrate both pools with custom-designed elements that include embedded spas or architectural elements such as waterfalls. 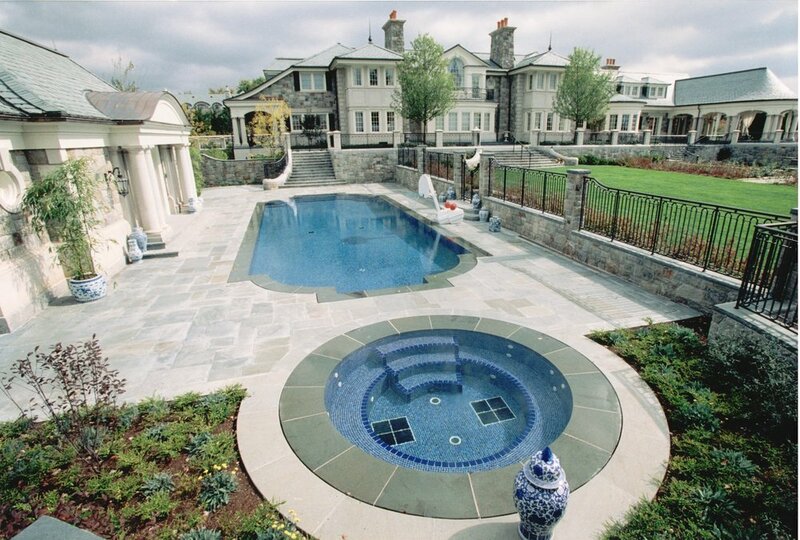 Whether you’re looking to save space or just merge your aquatic experiences, pool-spa combos take backyard pools to new levels of luxury.